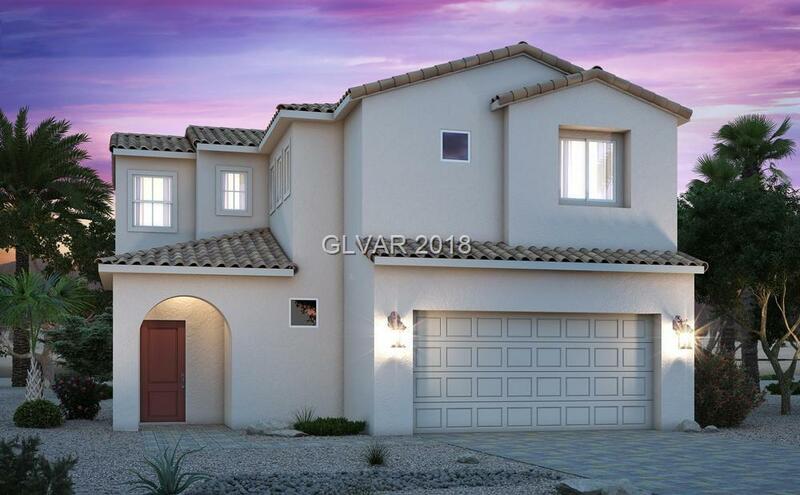 This is a stunning Century Communities brand new two-story home with three bedrooms, two and a half bath, and two-car garage. Upgraded carpet and tile flooring. Also included are upgraded fingerprint resistant stainless range, dishwasher and microhood. This home is definitely a must-see!